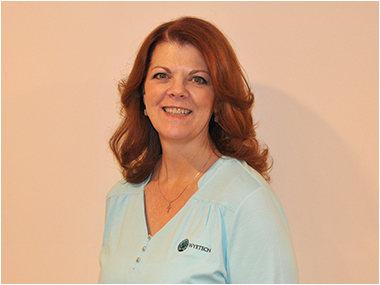 Alane began working for Wyetech since January 2016. Besides managing on-boarding for all new employees, she coordinates open enrollment, resolves benefit inquiries, processes payroll, and updates the employee handbook as needed. Alane graduated from Oklahoma State University with a B.S. in Business and began a management career in the retail sector. She has been involved with recruitment and retention, training and development, and general HR functions for 30 years. Alane completed her MBA in 2014 and earned the SHRM-CP in 2015. Alane enjoys spending time with her family and outdoor activities like kayaking, skiing, and volleyball.